YouTube Video Editor was rapid in editing, but since it's gone, people looking for video editors are left in search of an equivalent alternative. Don’t worry. 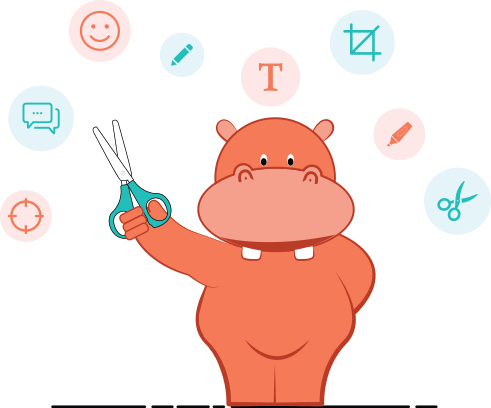 Hippo Video is here to give life to your editing needs. How to do Quick Edit in Hippo Video?